Supporters attend and speak out in support of community composting at 10/17/18 City Council meeting. 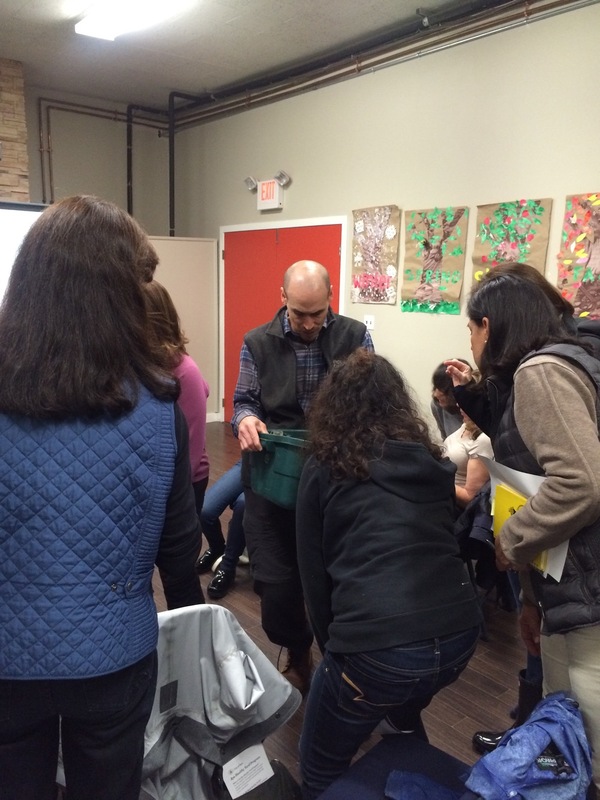 Should there be community composting in Rye? City Council heard the answer from numerous residents at last week’s City Council meeting. With letters of support to council members, or in person, residents asked for the opportunity to discuss and implement a Rye community composting program. What is community composting? And why does Rye need a composting (or food scrap recycling) program? Read on to learn more. A residential composting program is a suggested initiative in the Rye Sustainability Plan for cost savings and waste reduction reasons. Food waste is not trash: It’s a potentially valuable resource that can be turned into compost. We lose this resource when we send it to the incinerator. The act of composting can also help change habits. As residents begin to separate their food waste from the rest of their garbage, they become more aware of how much food they toss, prompting them to buy less. Ultimately, this can lead to less garbage collected and potentially less waste management expenses. In addition to these reasons, RSC members have focused their interest on composting in response to increased community interest and requests for a municipal composting program. 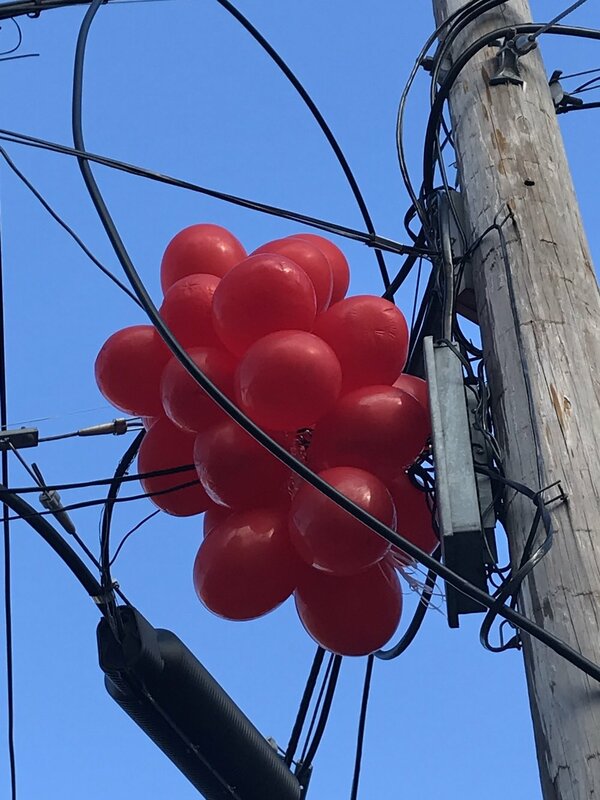 To date, a number of residents, businesses and many of our local schools (all Rye elementary, Rye middle and Rye Country Day schools) have instituted various programs. There are challenges, however, to individual residential composting setups. Backyard composting is impractical and a perceived nuisance to neighbors. Most importantly, FSR programs sponsored by municipalities have the ability to accept far more food waste (meat, fish, bones) than a backyard composting setup. 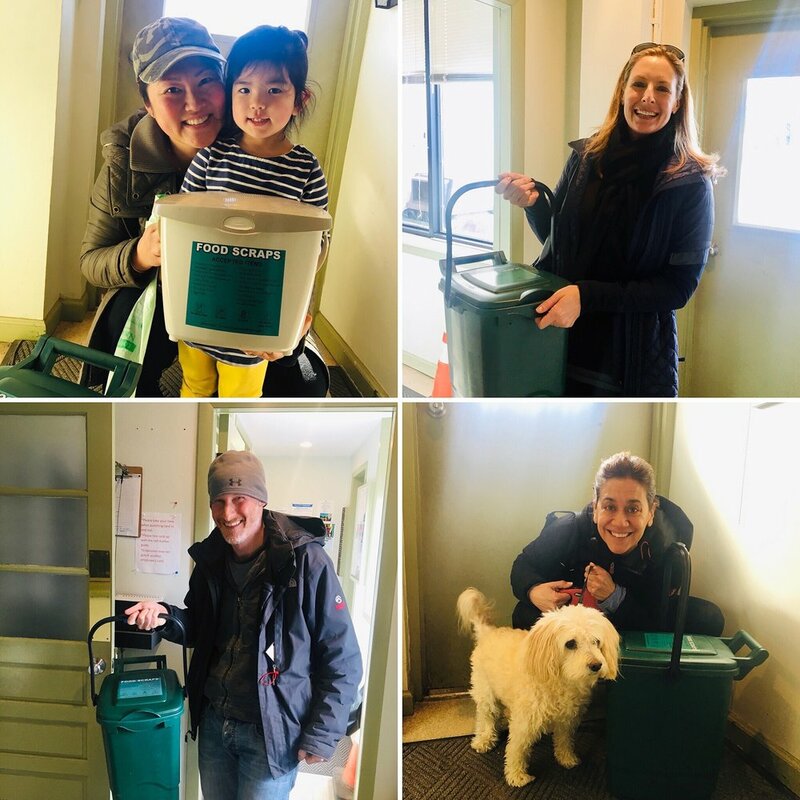 For these reasons, a number of local municipalities recently instituted their own residential food scrap programs, with Scarsdale setting up the first voluntary drop off program in 2017. This program was so successful that the town has now added curbside pickup. 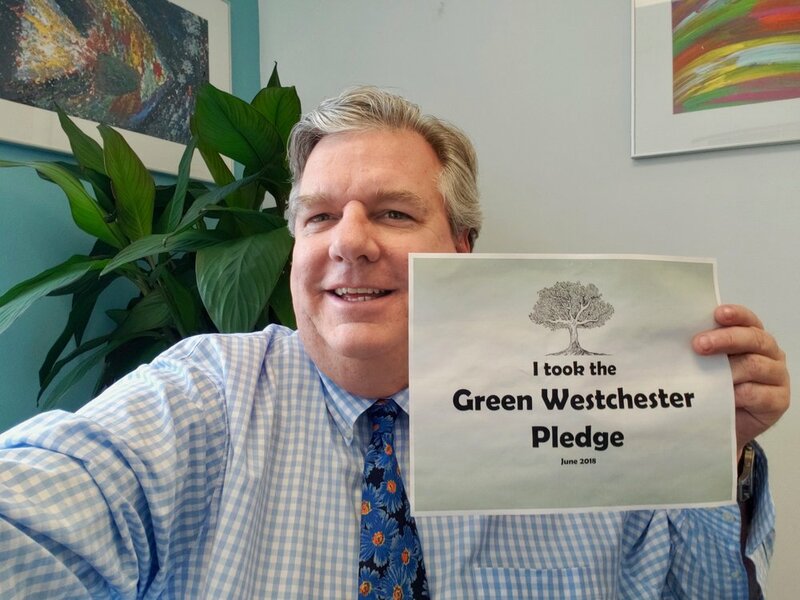 To date there are ten residential Westchester composting programs and the recent approval by Cortlandt’s Planning Board of a new composting facility indicates that more will follow. A Rye resident speaks at City Council in support of community composting. For over a year, the Rye Sustainability Committee, under the leadership of RSC members Patti Capparelli and Linda Mackay, has been studying the feasibility of a Rye food scrap recycling program. 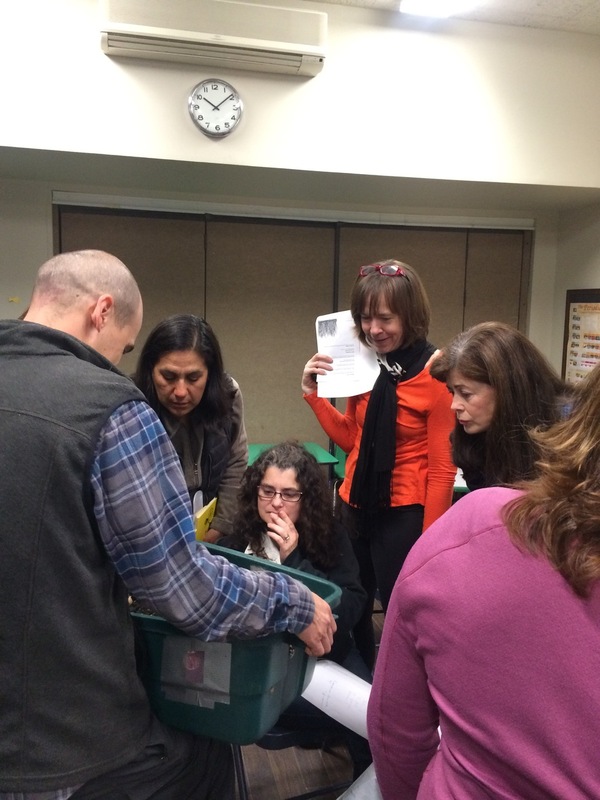 During this time they’ve met with members of the Scarsdale Food Scrap Recycling group and representatives of other municipalities that have adopted composting programs. They have also met with public works’ department heads, toured composting drop off sites and attended conferences on food scrap recycling. They’ve learned a lot about composting! 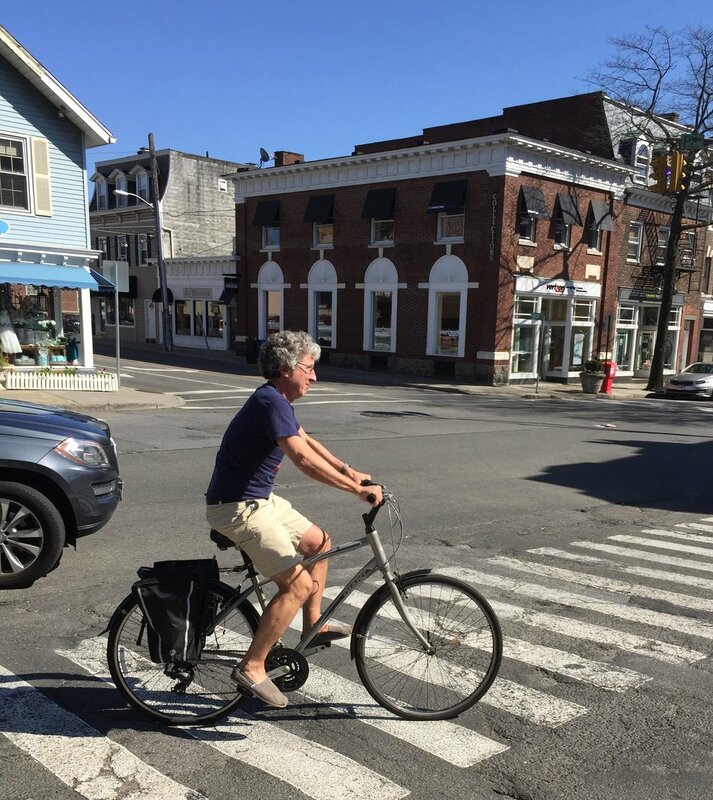 In addition to meetings with other municipalities, RSC members have met with Rye City staff to determine costs and feasibility of a Rye program. 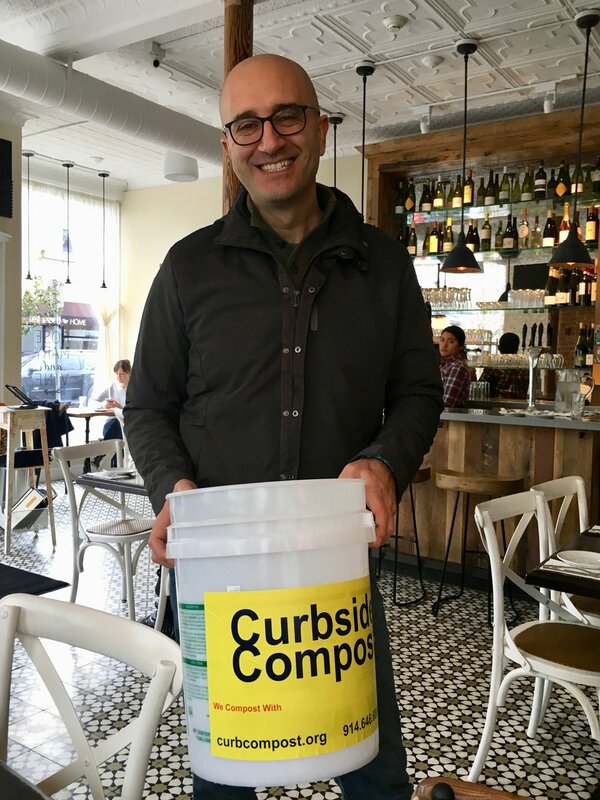 The suggestion of a curbside program was raised by staff, which prompted RSC members to review and interview representatives from municipalities nationwide that offer curbside composting. Working with Rye City staff, the details for a potential Rye curbside pilot program were then sketched out. RSC has canvassed residents for interest in participating in a pilot capped at 150 households. The response has been enthusiastic and we are currently oversubscribed by 60%. Source of Funds: $5,000 NYSERDA CEC Grant for community composting and pilot participants’ subscription fee ($26/household). Number of Households: A maximum of 150 households (no apartment complexes) will receive curbside FSR collection. Unlimited households, including apartments, can participate through the drop off location at Disbrow Department of Public Works. Frequency: Once per week curbside collection by DPW. The curbside collection will be on a day determined by DPW. Drop off participants may drop off during DPW open hours. Drop off Location: at DPW will be open to all residents who sign up and purchase mandatory $20 or $25 starter composting kits. City Council would need to pass a resolution approving implementation of the pilot. Discussion and potential vote is scheduled for the November 7 City Council meeting. See RSC and Scarsdale FSR Group’s presentation to City Council on 10/3/18 here (Item 5). See residents’ calls for discussion of community composting here (Item 5). Members of Rye Girls Scouts Troop 2196 speak at City Council in support of community composting. 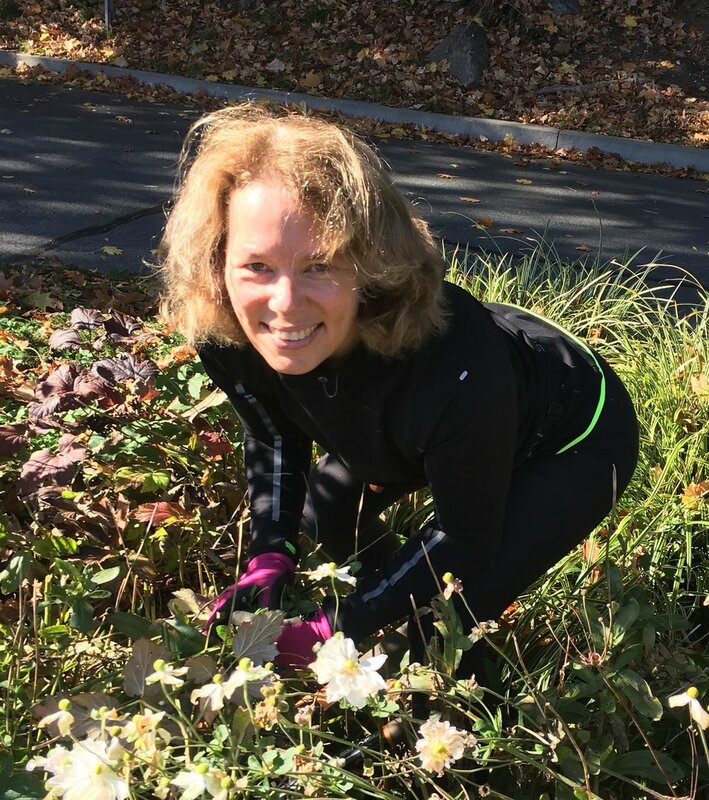 Rye resident Andrea Alban-Davies is a contributing writer for "Green Space," a regular column in The Rye Record that focuses on environmental issues raised by The Rye Garden Club Conservation Committee. In her 2/17/17 column, Alban-Davies addresses the problem of over-consumption in our culture with her review of RSC's most recent Green Screen, "Minimalism: A Documentary About the Important Things." RSC has reproduced the article in its entirety here. For more information about The Green Screen Series, and tips for how you can live a more simple life, visit RSC's Green Screen and RSC Tips for Homeowners pages. 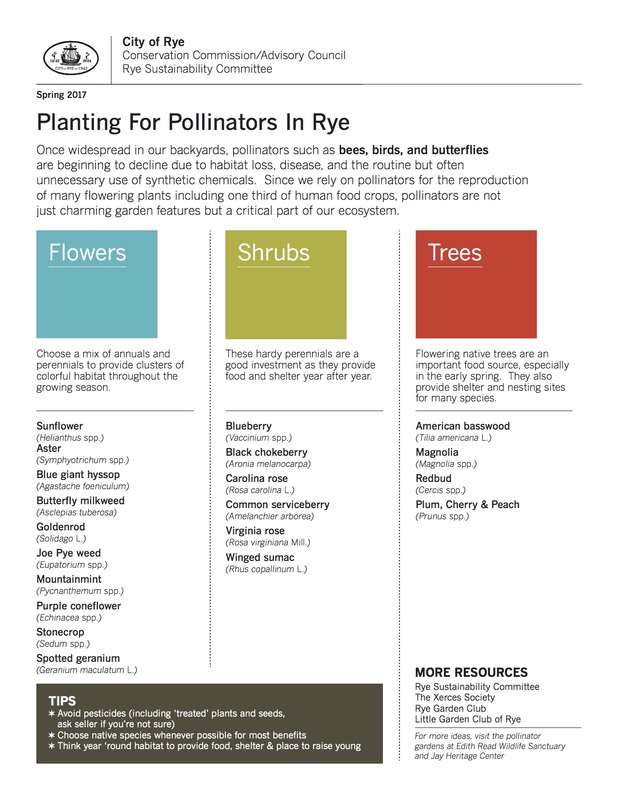 You may have heard of the Rye Sustainability Committee’s (RSC) work encouraging Rye residents to adopt healthy gardening practices, but the activities of the group go well beyond advocating for non-toxic yards. 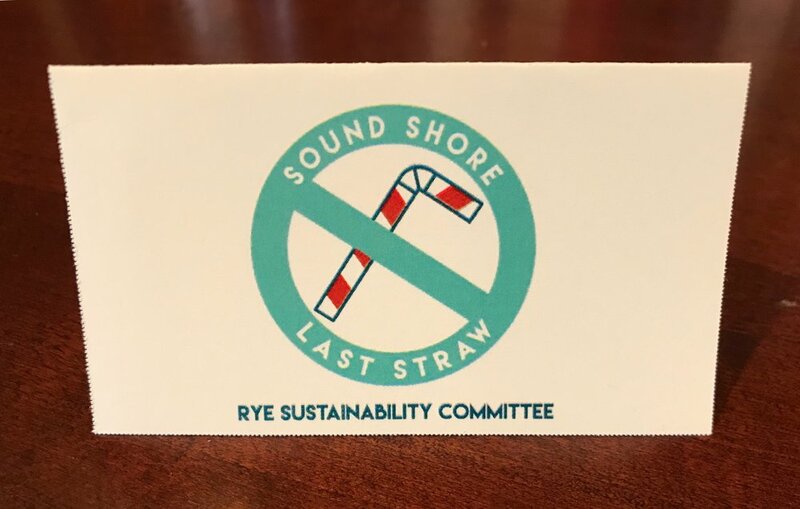 The RSC is a group of volunteers tasked by the City of Rye’s Council to implement the holistic Rye Sustainability Plan, and address significant environmental issues throughout our community. 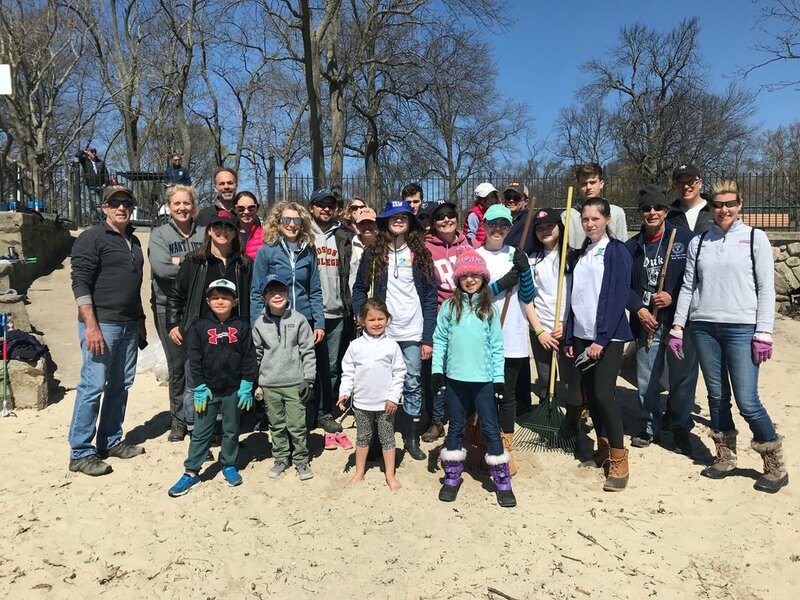 They work to preserve many of the natural and open spaces that make Rye beautiful, protect our air quality, enhance our community through fundraising efforts like Branching Out for Rye to plant city trees throughout Rye, and more. Perhaps most importantly, they spend a significant portion of their time dedicated to educating the members of our community on best environmental practices and strategies for adopting sustainable habits and, eventually, lifestyles. 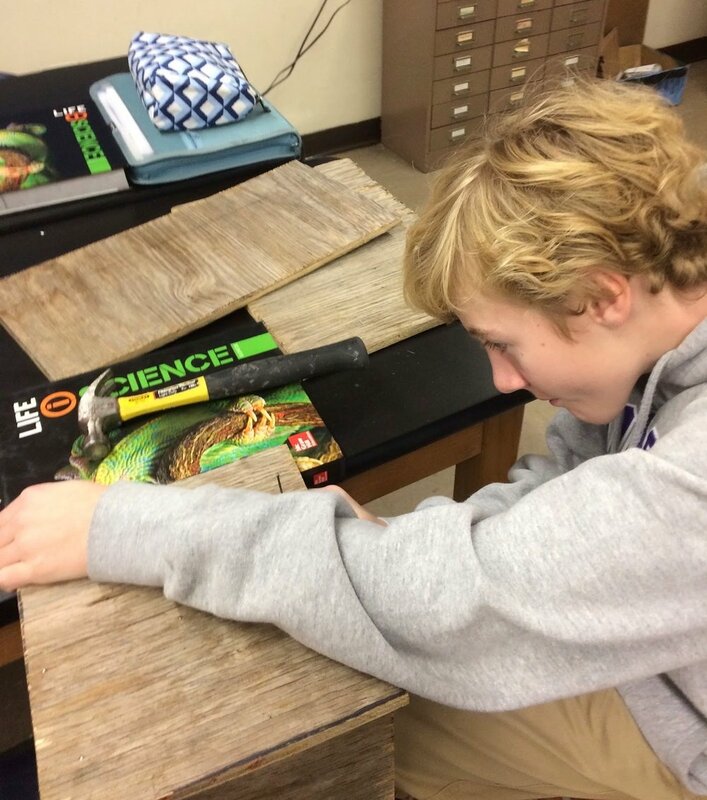 RSC education efforts include, among other things, distributing educational materials, arranging informational neighborhood coffees, hosting speakers, and screening relevant documentary films through their Green Screen Committee, launched in partnership with Rye Country Day School. The first Friday night in February, they screened Minimalism: A Documentary About The Important Things, after which Director Matt D’Avella spoke. Why is acquiring less so important? Because ‘business as usual’ just won’t do; not if we want to leave our children, and their children in turn, with a safe, stable world. The current economic model in consumer cultures around the planet is leading to the degradation of our habitat. We have already blown through the maximum safe level of 350 parts per million of carbon dioxide in the atmosphere, and are at a steady 400 ppm (100 ppm higher than at any time in the past one million years). All scientists knowledgeable about the subject – including pretty much everyone at NASA – predict dire climate change consequences at this level, and we’re only going up from here unless we embrace dramatic change. A significant part of our CO2 emissions is attributable to the resource extraction, production, transportation, and sale of all the stuff that we surround ourselves with. A lot of which we don’t really need, doesn’t really matter, and doesn’t make us any happier. Because people living in affluent communities generally have the means to purchase the most, we need to be the most careful. So, where can we start? One easy place is with apparel, which the movie examines. We are living in the era of ‘fast fashion’, where consumers are encouraged in every imaginable way to buy as much clothing as quickly as possible. Mainly through low prices (which are only possible because we aren’t paying the true ecological costs or production costs – think sweat shops – of the clothes that we wear). One expert interviewed tells us the depressing truth: that this model “represents the economics of such an extreme and profound unsustainability”. So, why not decide to get off that particular hamster wheel? Why not stop buying lots of things as they come in and go out of fashion, and, instead, buy fewer, classic, high-quality items that we can envision ourselves wearing ten years from now? By way of inspiration, we see many people interviewed that look great – for work and play! – and own only a handful of items. Film creator and director Matt D'Avella speaks after the film. This philosophy can then carry over to any area of our lives where we see high consumption trends. Personally, I think about the toys and gadgets that I buy for my kids. Maybe your weakness is the latest home consumer goods, or cutting edge technology devices. Whatever it is, the important thing is that each of us examines it, and asks ourselves if we can be more thoughtful about what we acquire and do with less. Which, by the way, also means less clutter, less junk, and less to get rid of once the items are no longer of interest to us. To me, this falls into the ‘easy’ bin in terms of emissions reduction. More than, say, living all summer long without A/C! The idea of minimalism is valuable for everyone to explore, and I’m so glad that RSC started the conversation in our community by screening this movie. Even if you are wholly aware of the ravages wrought by our throw-away culture, it’s always sobering to get an acute visual reminder of exactly how much landfill our extreme style of consumption generates on a continual basis, or to watch the bleak scenes of Black Friday hysteria. There’s still time to change the severity of our environmental fate; and we can each do our part by staying alert to the areas where we can pare back in our own lives. Water, Water Everywhere: How Do You Know It's Clean? Bottle filling stations are popping up in schools and businesses. 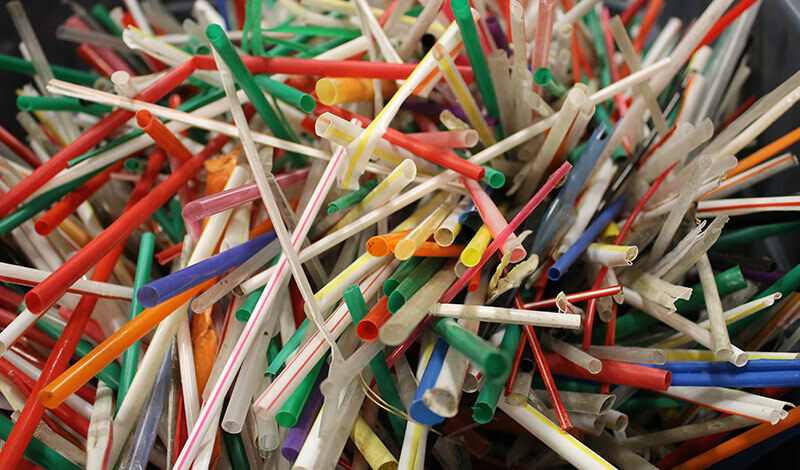 They aren't just cool to look at; they also reduce waste and their filtration mechanisms ensure a clean drink for all. In light of heightened concern about lead in drinking water (read Rye's water report here), people are searching for alternatives to tap water. Bottled water? It's expensive and wasteful. Two recent articles address why bottled water is bad for you, the environment, and water. You can read them here and here. Bottle filling stations could be one easy, inexpensive and waste-reducing solution. Read RSC contributing writer Sonja Bartlett's in-depth piece here and decide for yourself. Wouldn't it be terrific if we had more bottle filling stations in our public spaces? Turns out what’s good for the earth is also good for our health. Did you know that those water bottle filling stations that are popping up in our area schools don’t just save on plastic water bottle use but they also FILTER OUT LEAD? Once a novelty found mostly in high-end gyms, water bottle filling stations are on the rise in Rye area schools. The Rye City School District boasts 24, with plans for 15 more. Independent schools in our area including Eagle Hill, Hackley, Rippowam Cisqua, and Rye Country Day have recently installed them as well. Not only do they make life easy for kids and adults with water bottles in tow, but unlike the older plumbing fixtures and traditional drinking fountains, they actually filter out lead. This generation is growing up not thinking twice about refilling water bottles at school because of the Elkay EZH2O, the market leader on this product, which seems to have little competition. It might look like a traditional drinking fountain from a distance but in the back it has a simple spigot made specifically for filling up water bottles. A digital counter lets users know how many plastic bottles have been spared because of this simple act. The instant positive feedback for the user cannot be discounted. It is made by a Chicago-based, family owned business called Elkay, which makes a variety of plumbing supplies. But the EZ-H2O rapid water filling station is what has gotten this company a lot of buzz lately as more and more schools realize the double benefit –health and sustainability- it delivers for their students and all the adults who work in their buildings. The price tag for the EZH2O ranges from $400 to $1000, depending on the model. You can even find them on Amazon. But getting them installed incurs plumbing costs that will vary from building to building, often putting some schools in a tough spot financially. Elkay was fielding so many requests from schools across the country for donations of these filling stations that they knew they had to do something. Linda Carlisle, a company spokesperson says they had to come up with a creative response to all the demand. Elkay partnered with EcoVessel, a reusable water bottle maker, to launch a student-led fundraising program to help the schools get filling stations at a special price. 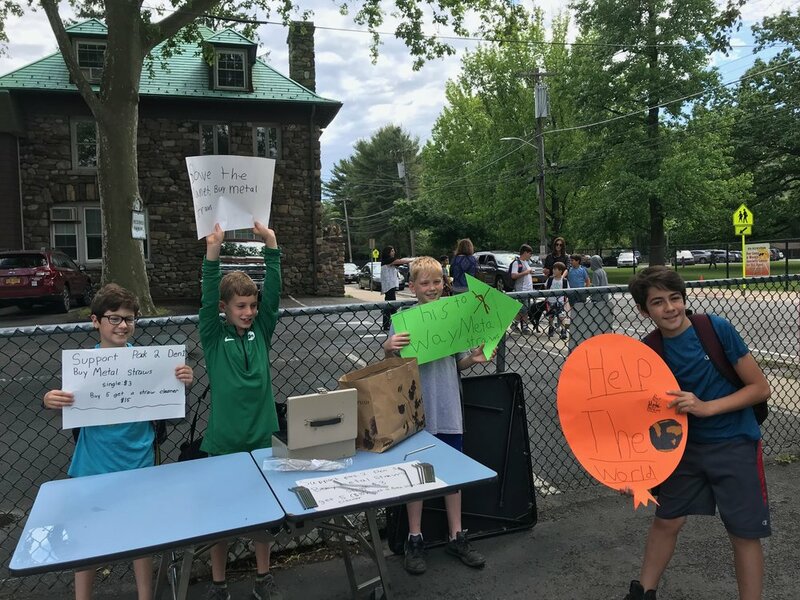 The students apply online and EcoVessel provides stainless steel water bottles with the school logo on them to sell in a student-led fundraiser. The funds raised are used to buy the EZH2O at a discounted price. 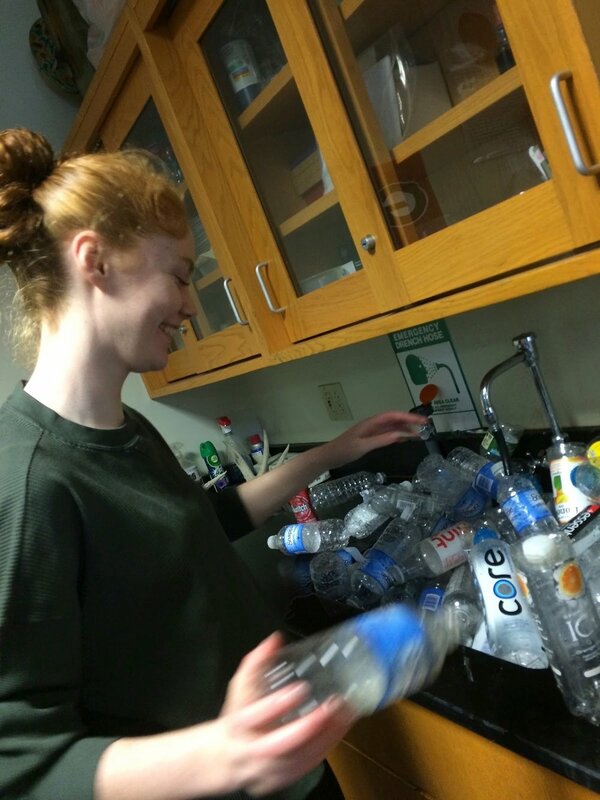 It’s clearly a teachable moment for the kids, a hands-on community service opportunity, and a way for the school population to use fewer disposable plastic bottles. The water bottle station at Row America Rye. 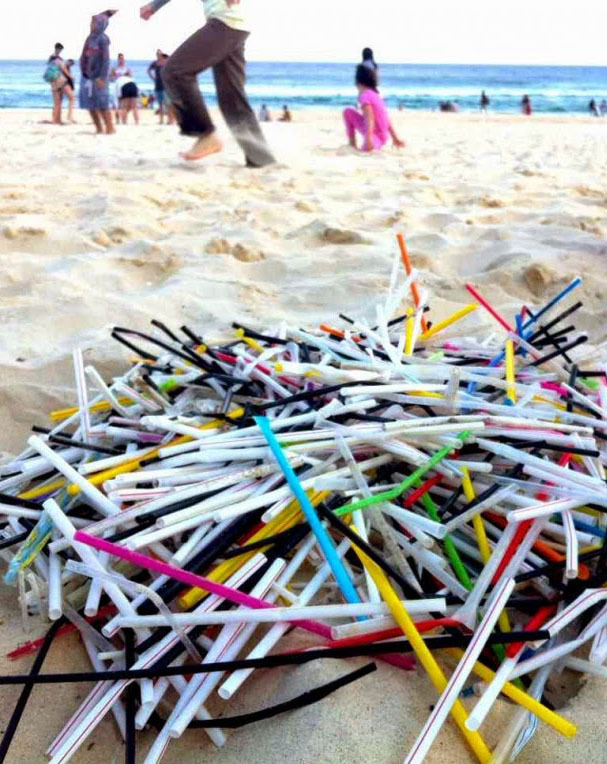 We all know it ‘s not always easy to do the right thing by the environment. Filling up water bottles on the go used to be messy and awkward at best. Who could not be forgiven for grabbing that case of plastic water bottles at Costco and leaving them in the trunk? Did anyone see? Just for emergencies, right?! However it does seem a new horizon is in front of us. The water bottle filling stations are now at every turn, offering fresh, cold, lead-free water…. 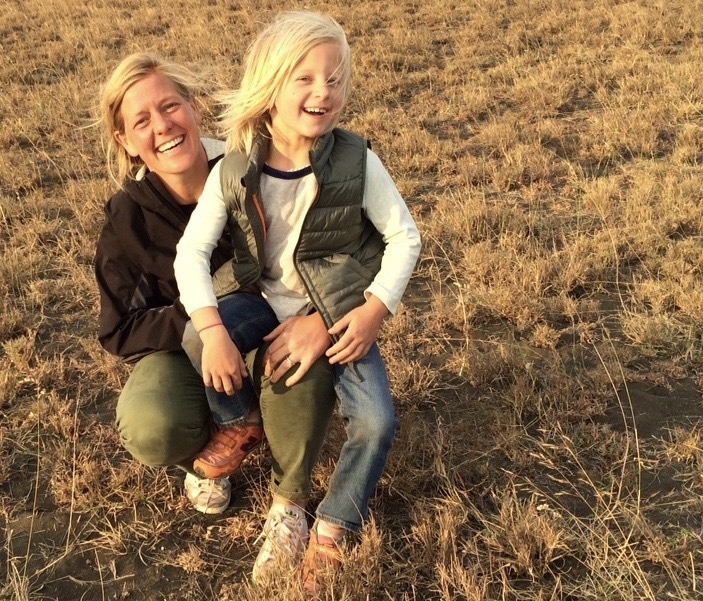 A simple change in how we live our daily lives that will clearly have an enormous impact on our planet now that an entire generation seems to see this as a normal part of their day. Healthier for us, healthier for our planet. Wouldn’t it be a wonderful next step for our public buildings to start installing water bottle filling stations as well? Taro Ietaka, Director of Conservation & Land Stewardship at Rye Nature Center, shares insights and tips about maintaining a healthy yard. 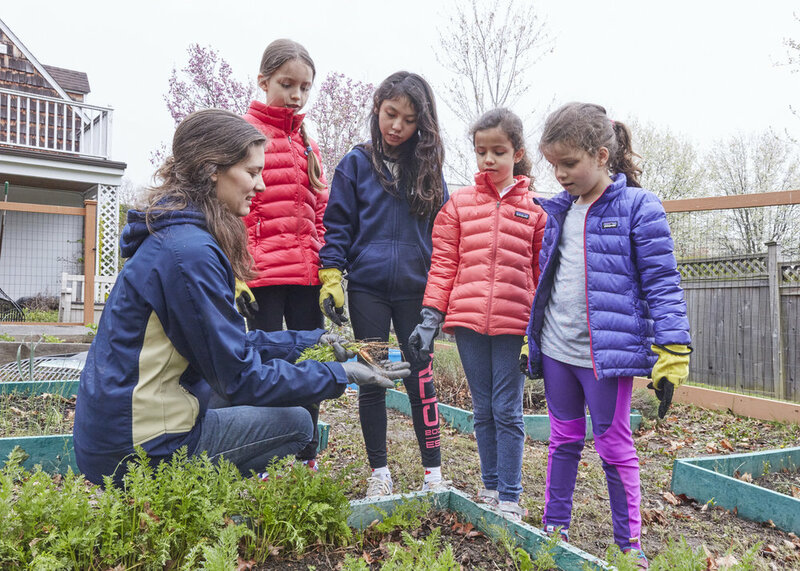 Friends of Rye Nature Center teamed up with the Rye Sustainability Committee’s Healthy Yards Project (RHYP) this spring to help spread the word on home landscaping without chemical herbicides, pesticides, and fertilizers. The kickoff event, “What’s Under Your Lawn: The Secret to Healthy Soil” featured Max Apton, former field manager at Stone Barns and now owner of the Farmer’s Garden. 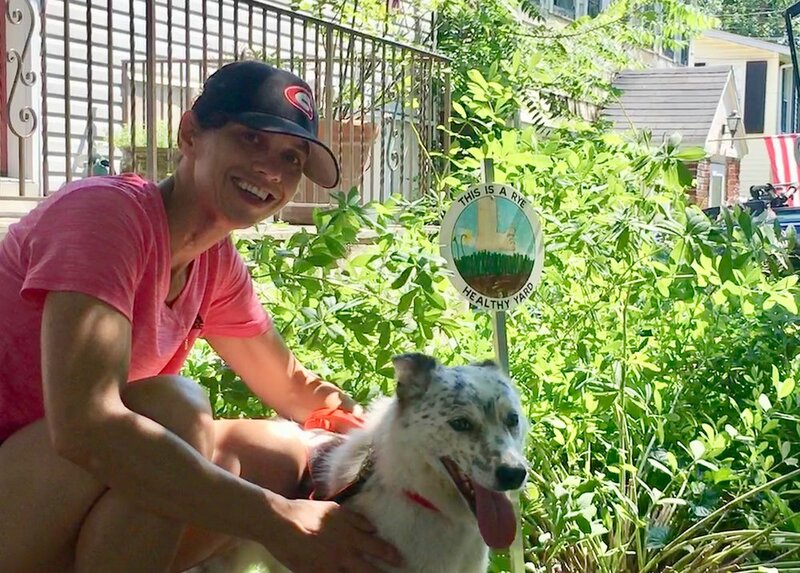 During our discussions leading up to the Healthy Yards event, it became apparent that Max and I had arrived at many of the same conclusions when it comes to what makes a yard healthy. Nature provides for its own. A big goal of the RHYP is to wean properties off of chemical-dependence. Synthetic pesticides and herbicides kill beneficial soil micro-organisms that are helping your plants.The trees and shrubs in our forest grow just fine without the addition of any fertilizer other than decomposing plants and what animals leave behind. Be like nature: amend your soil with compost and manure, and leave shredded leaves and grass clippings in place to decompose. Bare ground is bad. Aristotle may have said it first: “Nature abhors a vacuum.” In our case, that “vacuum” is bare, exposed soil which quickly dries out and gets washed away with a heavy rain, or gets colonized by weeds. So remember to mulch between your plants or, even better, plant close together to cover the ground in green. Diversity is desirable. Our Eastern forests have been hit by chestnut blight, Dutch elm disease, and many other pathogens over the years, and yet, they have survived. Forests are resilient because of their diversity: if the chestnuts go down, the maples step up. A monoculture, such as a tree plantation or a lawn of Kentucky bluegrass, has no backup plan and is an easier target for marauding insects or fungal invasion. Insects are good (for the most part). Pesticides are poison. They are designed to kill insects and they don’t discriminate between unwanted potato bugs and desirable honeybees. A healthy, diverse ecosystem (see above) will have checks and balances that keep insect infestations under control: let birds, spiders and beneficial bugs be your natural pesticides. Go native. – Don’t give in to the temptation to plant that new beautiful Asian shrub that just arrived at your nursery! We have many examples of gardeners who inadvertently started an invasion after succumbing to the tempting flowers of Chinese wisteria, fruit of wineberry, or one of the many other plants that have run amok in our region. An extra benefit of using native plants is the increase in birds and butterflies you’ll see. Our wildlife generally prefers local cuisine over the exotic. Did you miss the Wainwright House kickoff event? 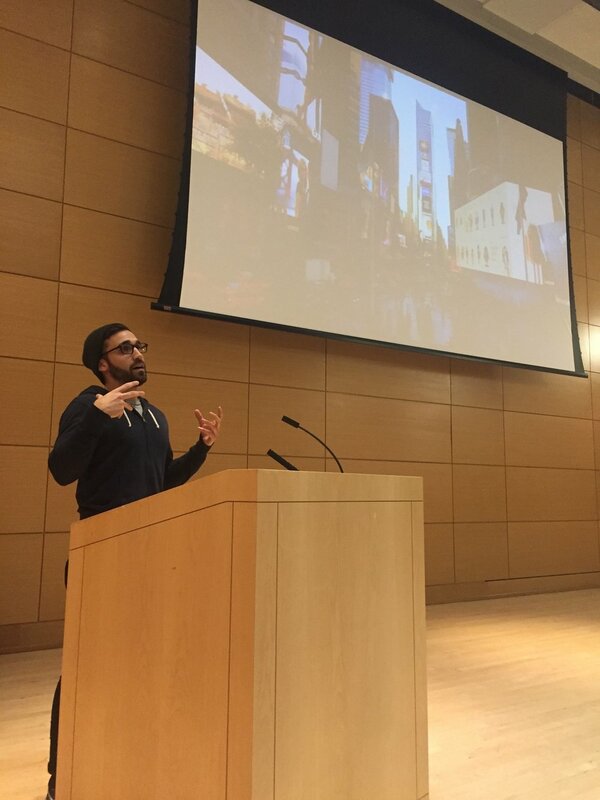 You can watch Max and Taro's presentation on Rye TV. The worms were the stars of the event! 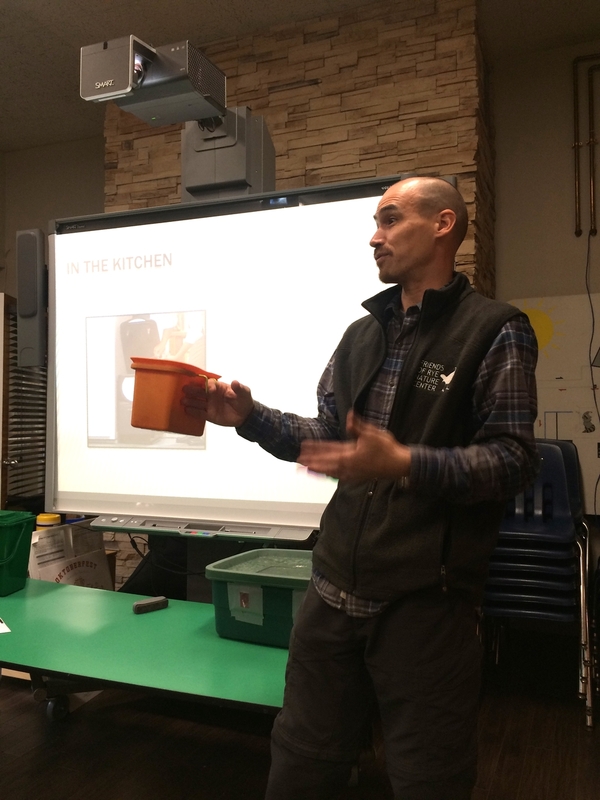 A large group of brave souls ventured out into the rain storm on Friday to learn how to compost from Rye Nature Center experts, Taro Ietaka, Courtney Rothaus and Annette Hein. The workshop was part informative introduction and part therapy session to ease the fears of those who might be intimidated by the process. 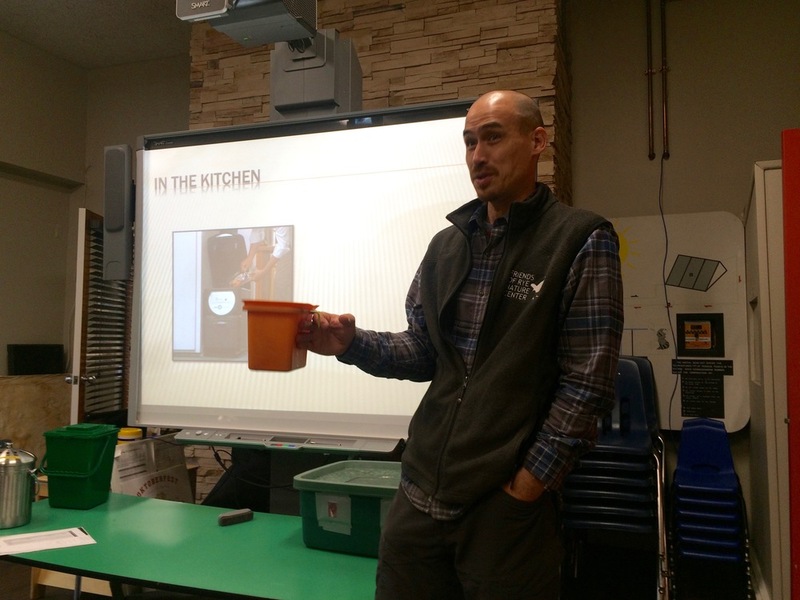 Inspired by Midland school's new composting program, Taro said he decided to organize a workshop to share his knowledge of composting with others in Rye. Taro began by explaining the mechanics of composting - what to include, what not to include, optimum carbon/nitrogen ratios - and how to avoid some of the pitfalls of composting, chief of which is smelly, decomposing waste. He showed us how he stores scraps in the freezer before transporting them outside. 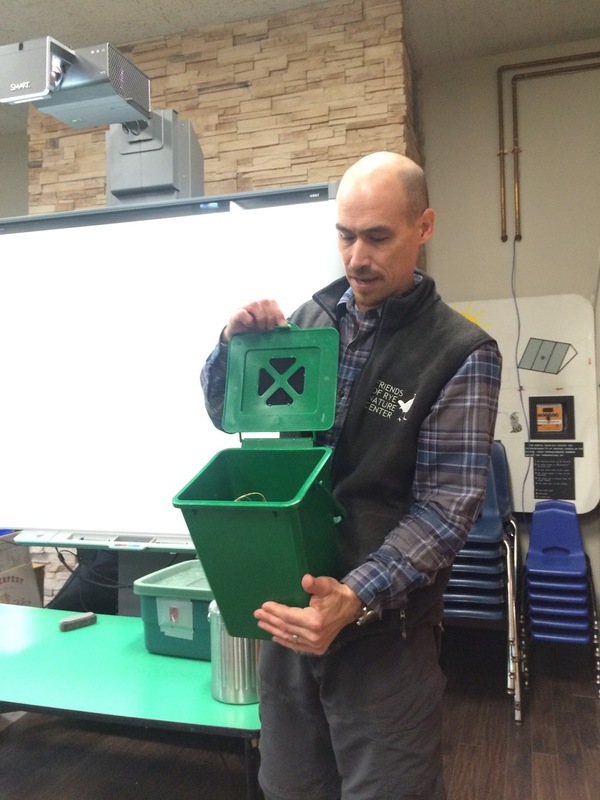 He also provided examples of different kitchen compost collectors and bins. Annette showed us some of the outdoor compost bins, explaining the pros and cons of each. She recommends at least two bins to store waste in different stages of decomposition. Courtney concluded by presenting an alternative composting option: vermicomposting (or worm composting, in layman's terms). She described how, with minimal fuss and attention, specialty worms (red wigglers) can be employed to decompose home waste, including paper. With vermicomposting, no sifting or turning is necessary. Homeowners can purchase vermicomposters and worms online to begin composting at home. 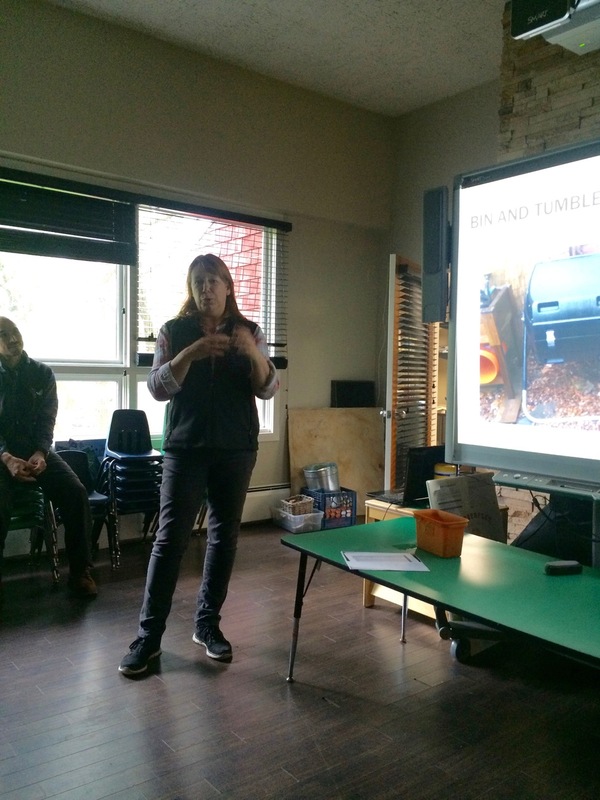 Rye Nature Center executive director Christine Siller ended the presentation by stressing the important point that as a by-product of composting, we're helping to achieve a critical goal of reducing waste from the general waste stream. An enormous thank you to the Rye Nature Center, the presenters, and Christine Siller, for organizing this informative event! Check out our Resources page for more information on composting. Let's all start composting!